The following article serves as a foundation in the art of analysing a poem. It will give you information on how to interpret a poem inherently and to some extend externally. Not only does it have to serve to help you analyse a poem, but can also be a tool to write your own poetry, starting with some of the inherent aspects. You can use it for self-knowledge or help your kids, learners or university-students to understand and grasp the basics of poetry. Although this might be very helpful, a poem and poetry in general are still more complex than you think it is. It is packed with feelings and emotions. It gives imagery and portrays the world we live and experience. A question that often jumps up among students in languages-related classes is: How do we know that what we say about a poem is what the poet meant in the first place? To some extend we will never know exactly what the poet meant, and everything we say will either be interpreted inherently or externally. External aspects has to do with the influence of the poet himself, the context he wrote in, the time and place, who or what he wrote about/for and the political, historical and social circumstances that he constructed or created his poem around. The poet could also choose to refer to other poems, texts, novels, plays etc. All of this has a big influence on the meaning of a poem. 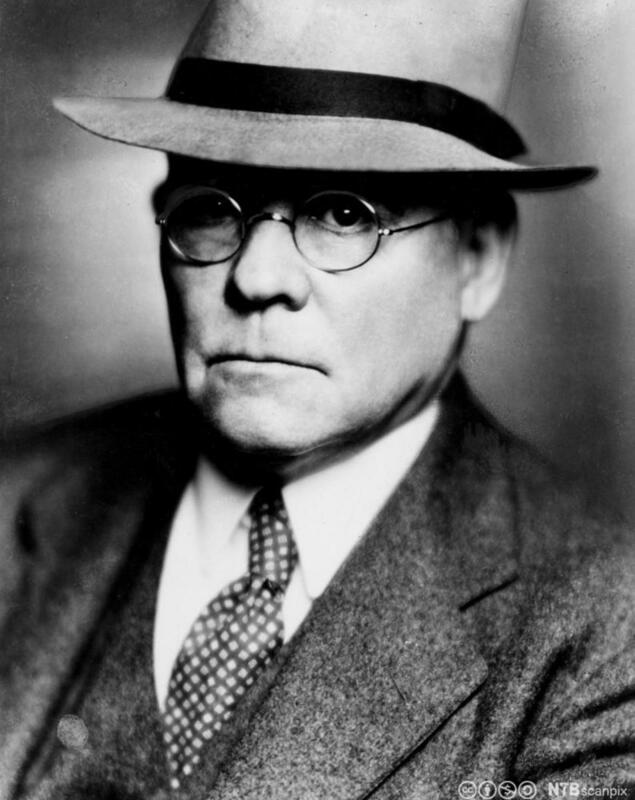 Who is the poet and where did he live? Did he have any obsessions or any kind of poetic style? What themes did he explore? How can we relate the history of the poet or the circumstances he was brought up in to the poem that the he wrote? Does the poem suggest any specific points of the life of the poet? Did he write about political, social or religious issues/topics? These aspects, however, are constructed by inherent properties. Inherent properties help to enhance the meaning and to use words, phrases, punctuation and other language tools to harmonise with the external factors. Inherent analyses are those things that are fixed to a genre in literature. The Russian Formalists primarily focused on the inherent approach when analysing a poem or to distinguish a certain genre from another. When we look at the inherent qualities of poetry, the first and most well-known property is metaphorical language. Two concepts stand in relation to one another. This includes comparisons/simile, personification, paradox, hyperbole, symbols, irony and a lot of other figurative language. Like a dog that is bewildered. looking down o’er all at night. In this part there are two sorts of metaphorical structures. 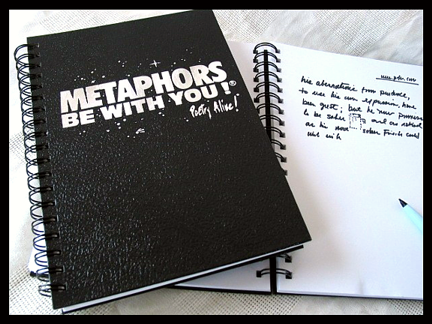 The one is a metaphor. In reality the pastor could not be an owl, but the poet might want to tell us what the pastor is like. The pastor may be watchful over his church, even when they don’t notice him [like an owl at night]. The third line tells us more about his character. The last line talks about the tree as his friend. We are dealing with personification in this case. Can you think why? To practice the interpretation of metaphorical language, you will have to take a few poems and take stanza by stanza and try and figure out the deeper meaning of the figurative language. A dove is a bird. We know that. But does a dove have any symbolic meaning? It depends on the context, doesn’t it? If we look at Christianity, what is the symbolic meaning of a dove? It’s peace. 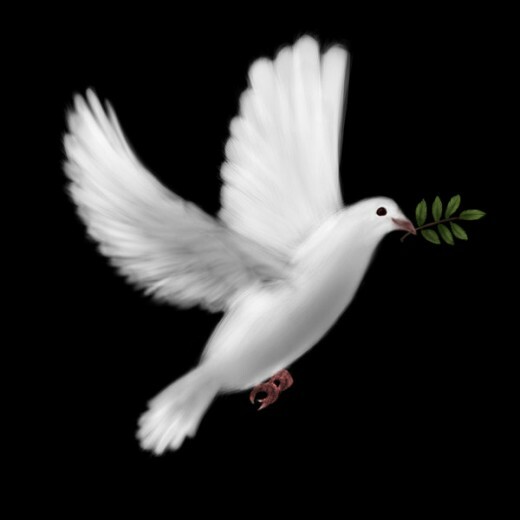 Therefore it is a metaphor, because the dove stands in the place of peace and connects the two to stand in relation to one another. Sound is also an important aspect of poetry. Poetry is written to read, but also to be heard. The sound that poetry creates is so harmonious that it is like a dozen of foods that are combined together to give the perfect taste. Sound can occur anywhere in the poem. 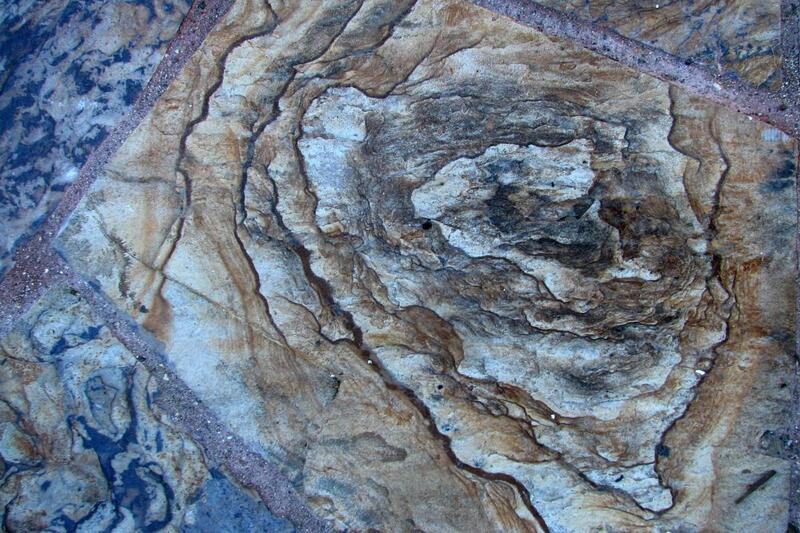 There can be vertical patterns or horizontal patterns. It is also the idea of syllables in words that work together to create meaning. Vertical patterns: Any sounds that are the same [alliteration or assonance], but not in the same line/verse. Horizontal patterns: Any sounds that are the same [alliteration or assonance], but only in the same line/verse. Rhyme: Poets can rhyme with words at the end. This is a good way to establish structure in a poem. 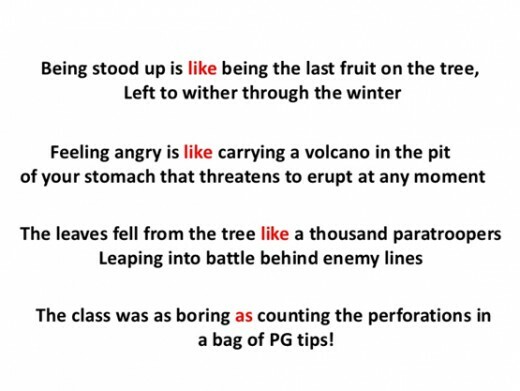 Repetition: This is when words and phrases are repeated in a poem. Why would poets do that? They most likely want to emphasise that word or phrase, or they want to bring through a specific sound that suits the meaning of the poem. 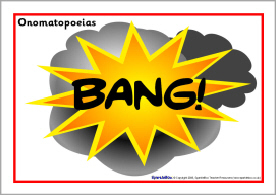 Onomatopoeia: This is when the poet writes out the words of the sound that something would make in reality. Syntax has to do with ordering of words and phrases. In the case of poetry, it is proven by the Formalists that poetry deviates from the correct use of syntax. By doing this the poet also creates meaning. By simply switching two words around, so many things can be said. ”The Tyger” by William Blake is a good example of correct sentences structures that have been turned around, so that it suites the end-rhyming pattern. This is however a deliberate ”mistake” and is not there to confuse the reader but to enhance the quality and meaning. All of the above is a basic foundation to analyse and understand poetry inherently. There are a lot of other sources, theories and explanations, but this serves only as a foundation. Good luck with the next poem you try to understand and analyse.